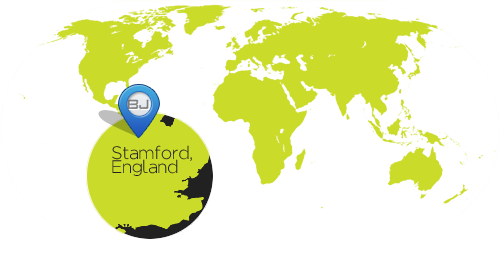 BJ Creative was asked to make a wedding table plan for Stamford couples upcoming wedding. Their theme was sweets and they were using them throughout the wedding event. They used sweet containers on the tables as the table-name holders, as well as sweet holders used for the name places. 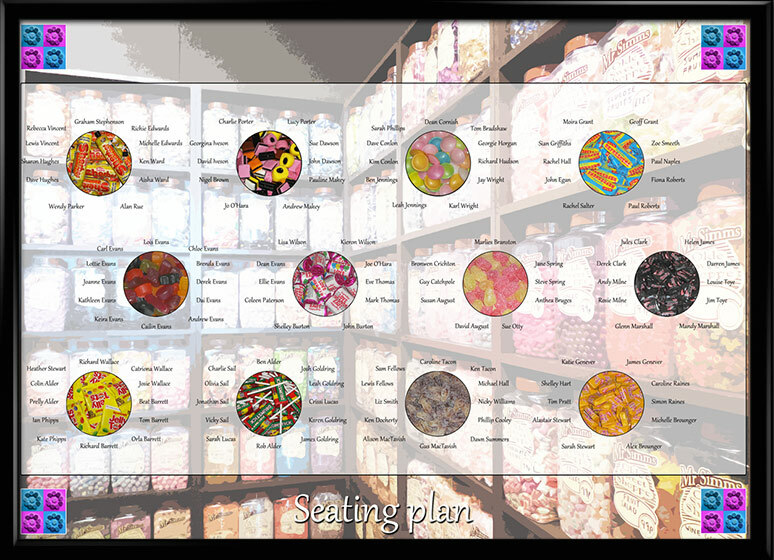 The main background for the tableplan was the use of a large photograph of a traditional sweet shop. The design incorporated the wedding invite theme that we had previous designed for them. We were able to build the proof of concept early so that the only depending factor was the names of the guests and their locations on each table.